Asia’s very own Star Cruises has announced that construction has started on its largest ever cruise ship on February 9th, 2015. 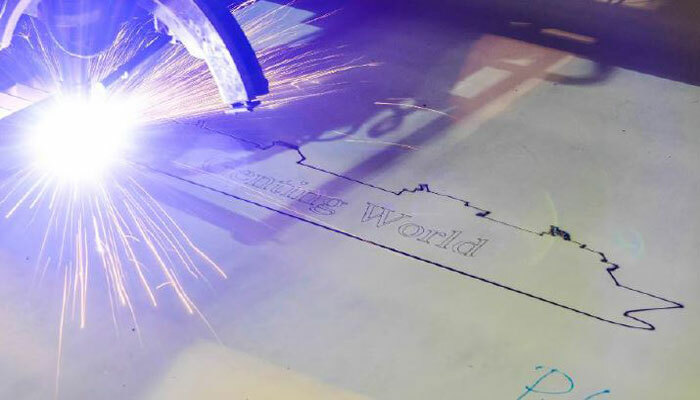 The first steel has been cut which begins the production process of the new class vessel for Star Cruises which is currently known as Genting World. A ceremony took place at the Meyer Werft shipyard in Papenburg, Germany which is where the ship is being constructed. This also marks the beginning of two new ships for Star Cruises. “It is a proud moment for all of us at Genting Hong Kong, especially for me, as today’s steel cutting ceremony marks a new chapter for Genting Hong Kong, reaffirming our Star Cruises brand as the leader in Asian cruise travel. The delivery of these two newly commissioned mega cruise ships will enable us to continue to strengthen and further enhance our competitiveness across our key source markets” said Tan Sri Lim Kok Thay, Chairman and Chief Executive Officer of Genting Hong Kong. The first new class ship will be completed in fall 2016 and the second in fall 2017. Both ships are expected to be home-ported in Asia and cater for passengers in the region. Upon completion, the new mega cruise ships will weigh more than 151,000 gross registered tonnes with more than 1,600 cabins, accommodating approximately 4,500 passengers and 2,000 crew members. The new 21-deck ships will take the Asian cruise market to another level and will help grow it even further. They will be a new design for Star Cruises but we do expect them to be similar to Norwegian Cruise Lines Breakaway and Breakaway plus ships. The two cruise lines are both owned by Malaysian based Genting which is known for its tourist resorts and travel companies. Cruise Hive will keep an eye on these new mega cruise ships entering the market for the Asian market in the months to come. Until then we would like to know if anyone would replace a Caribbean or Mediterranean cruise for a new experience cruising Asia? Let us know in the comments below.